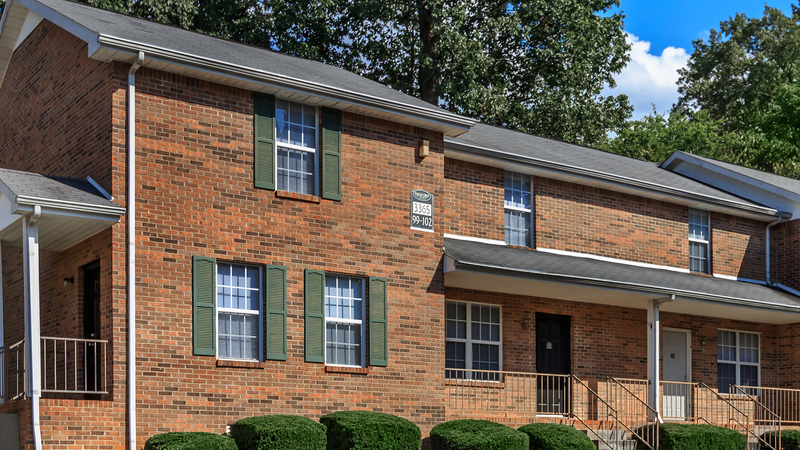 Eagles Crest at Durrett is a beautiful apartment home community in Clarksville, Tennessee. 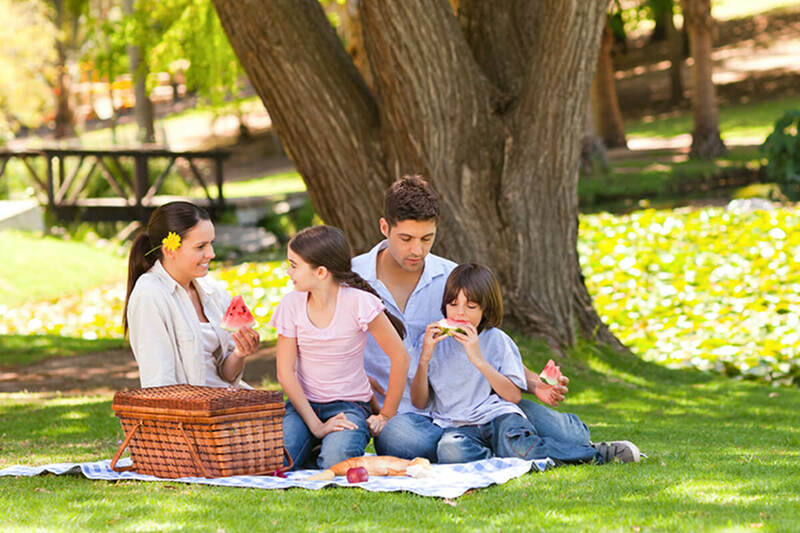 Enjoy the convenience of being close to everything with easy access to shopping, restaurants, and entertainment. 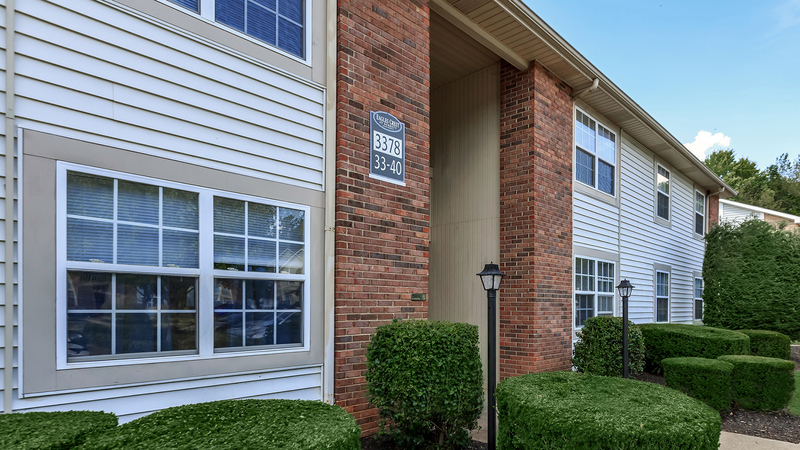 Located just minutes from Hooper Lanes and The Great Escape making it easy to live where you like to work and play. Look no further for great apartment home living because you have found it. 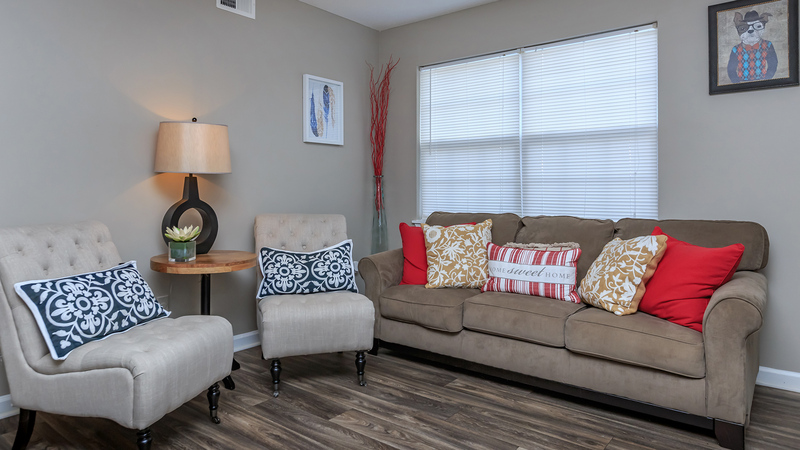 Come and take a look at our studio and two bedroom floor plans. Uniquely designed with the amenities that you deserve. 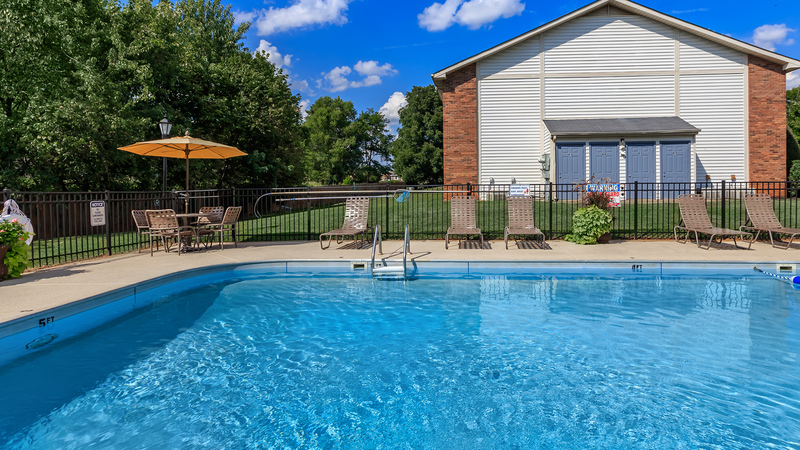 Some of our features include air conditioning, plush carpeting, kitchen equipped with stove and dishwasher, large closets, and washer and dryer hookups. Your pets are welcome at Eagles Crest at Durrett, as they are family, too. From the moment you arrive, you will feel like you are coming home. 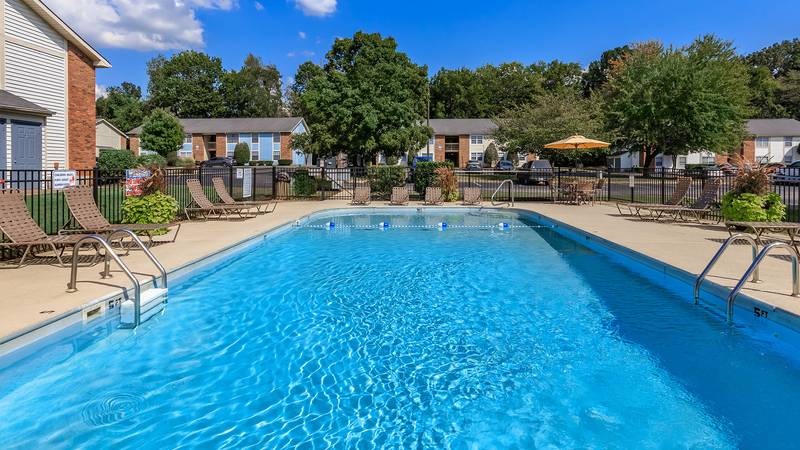 We are proud to feature amenities such as a barbecue and picnic area, children’s playground, sparkling swimming pool, dog park, and storage space. 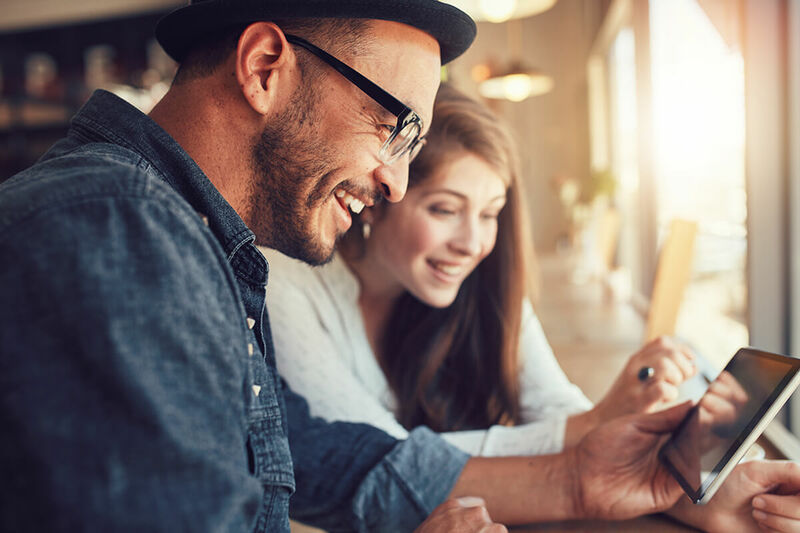 Our team is dedicated to providing quick and excellent service when you need it. 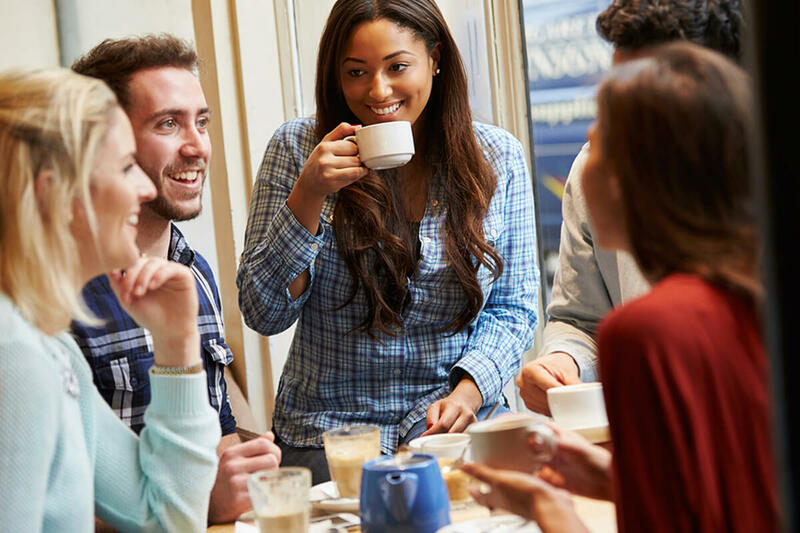 Tour our community and see what makes Eagles Crest at Durrett the best apartment home for you.